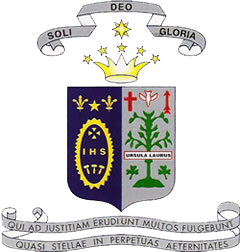 The student council is the representative body for students in Ursuline College. The council liaises between staff and students. One council member is elected from each class. Students apply for the position of council member in their class groups and after a class election, one person is chosen to represent the group. All council members attend a training course. Here the executive committee is formed. The officers elected include a Chairperson, Vice Chairperson, Secretary, Vice Secretary, Treasurer and P.R.O. Officer. Sub- committees are sometimes formed to plan and oversee specific activities of the council. These are made up of a small number of people form the main student council. The term of office is for one academic year only. Council members are expected to attend regular meetings which take place at lunchtime, at least twice a month or more often as the need arises. 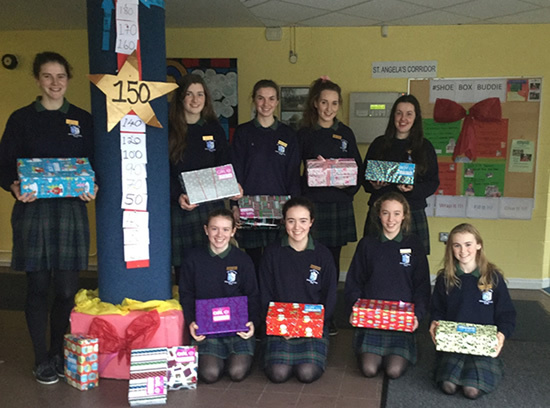 During the Christmas term, the School Council organised a Christmas jumper day successfully raising 1,400 euro for the Simon Community. They also helped 5B with the collection for Nepal. The Nepal collection raised 1,400 Euro. 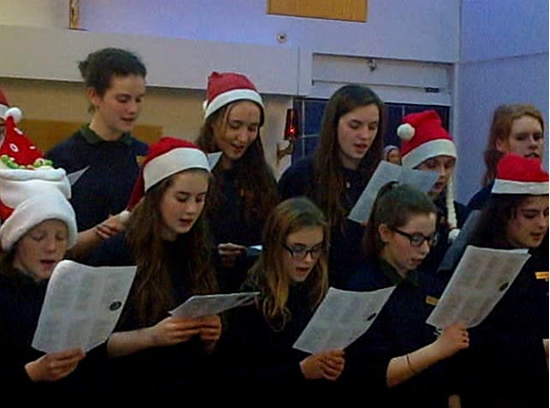 In January, the School Council joined with other students in the school to act as Guides on Open Night. An Easter raffle was organised by the Council. This raised over 530 Euro, the proceeds of which will go towards the new Astro-turf pitch. In the last term, the Council also organised a book collection for the school library.